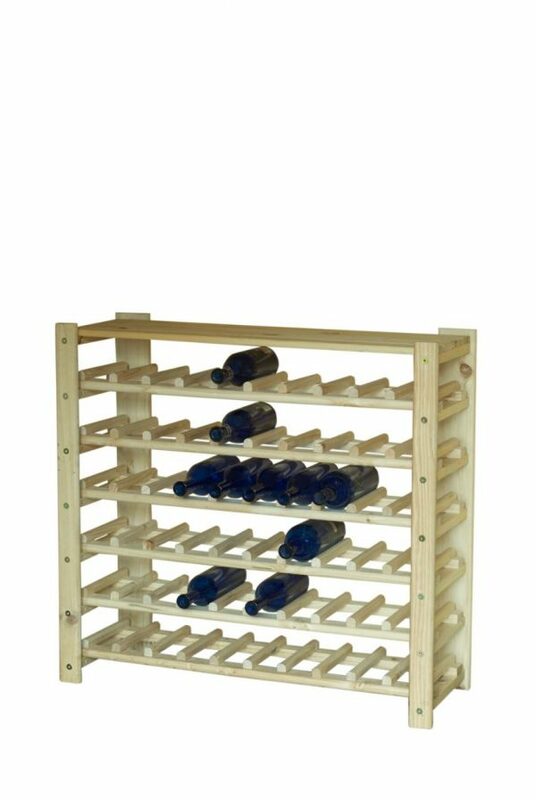 Designed to hold ten bottles. 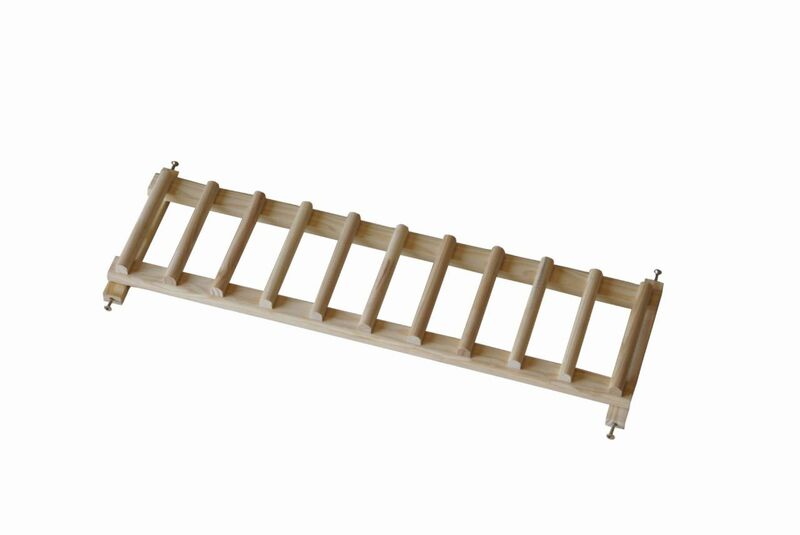 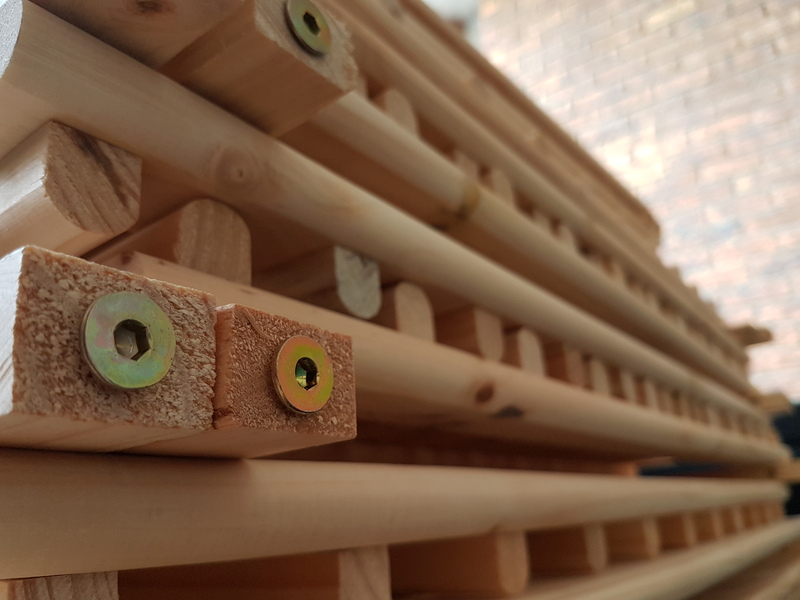 With the smallest unit, you can create a rack which will hold 50 wine bottles. 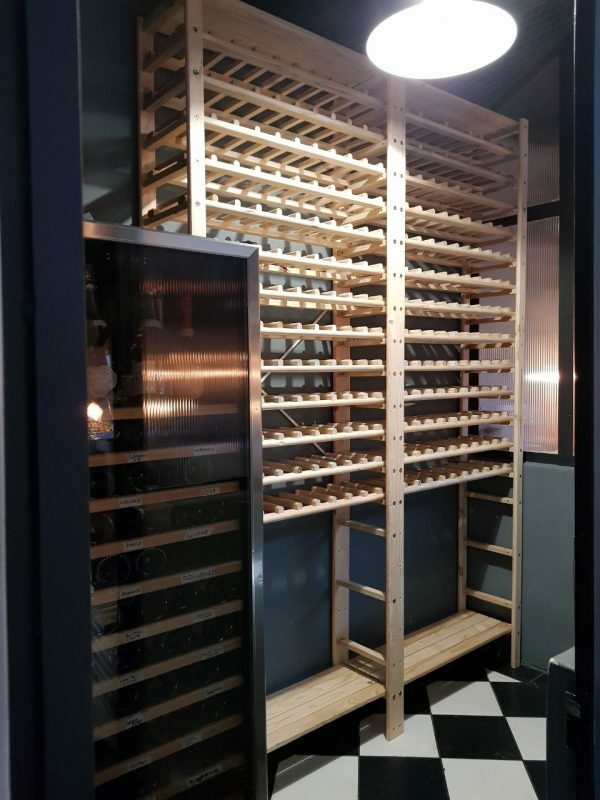 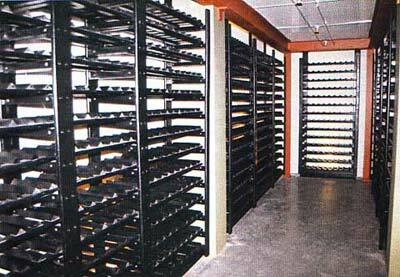 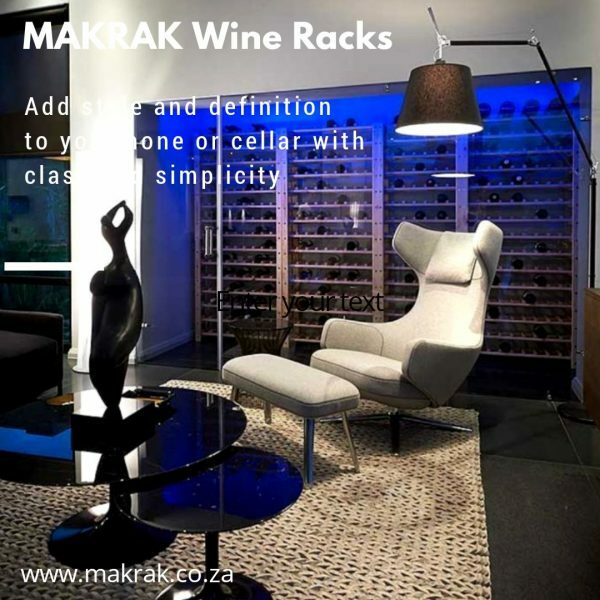 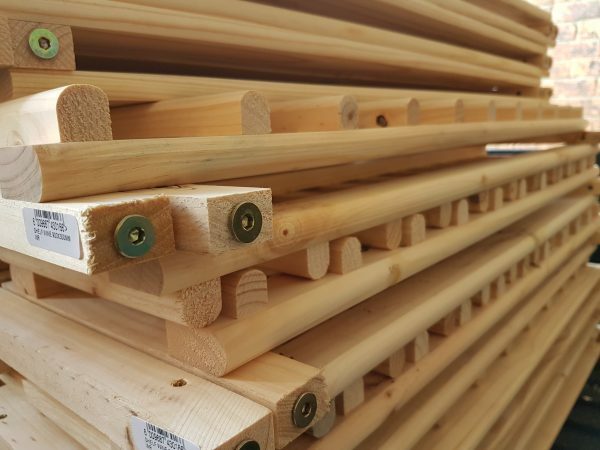 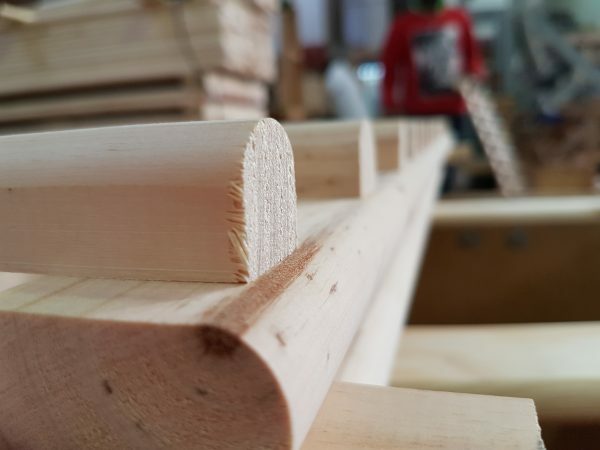 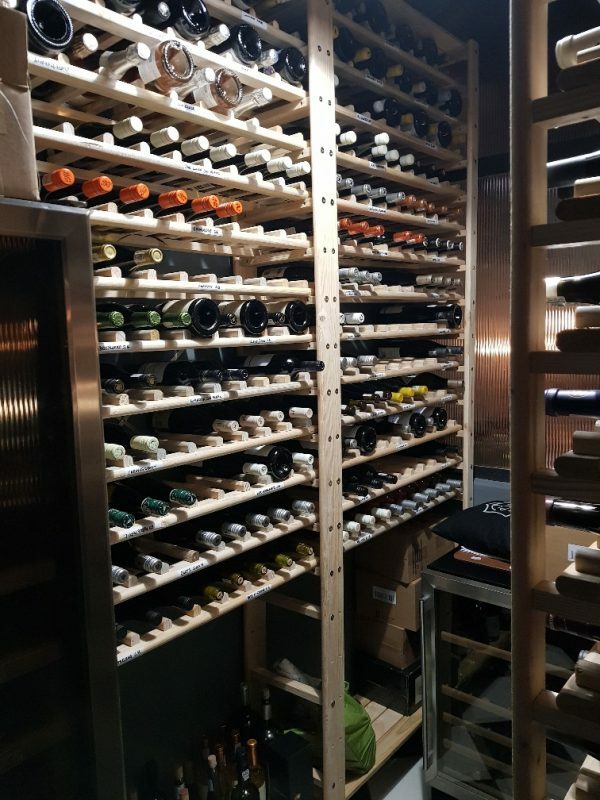 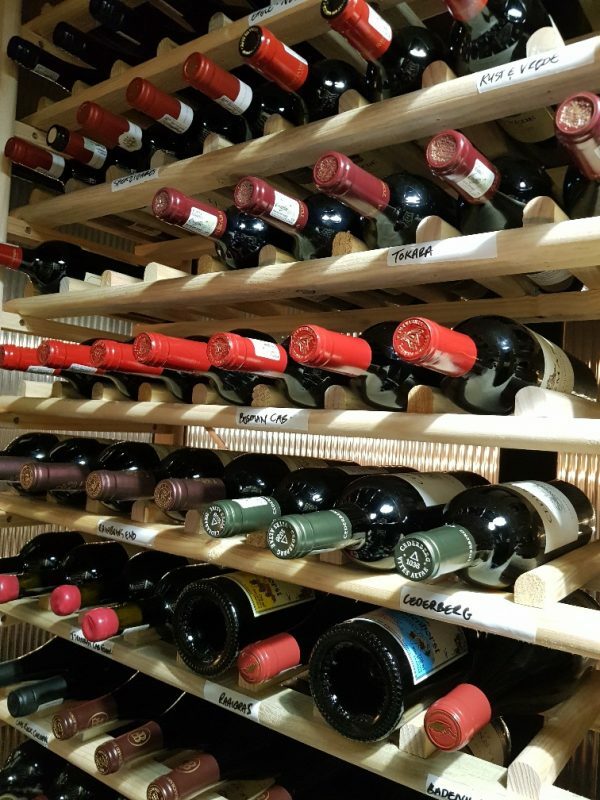 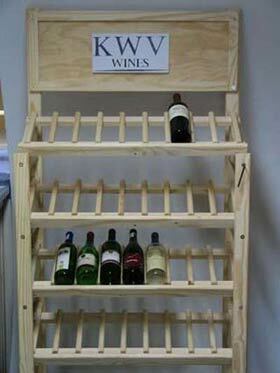 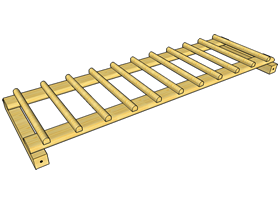 Larger wine racks can be created, either using longer legs, or by extending the system horizontally.